Happy Spring! With the sun shining and the snow melting we hope to be taking our lessons outside soon! Math skills: we will be working with model magic and creating the number zero and counting forward and backward. We’ll complete our letter V projects and review letters A-V.
We’ll begin working on letter W. Look for our weather Ws, blue whales and colorful watermelons. 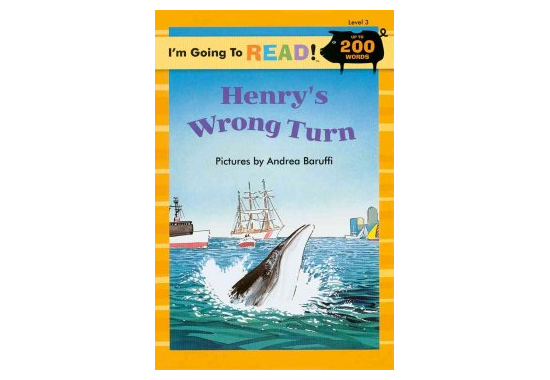 We’ll read Henry’s Wrong Turn ( Henry is a whale ) by Harriet Ziefert and Whistle for Willie by Ezra Jack Keats! We’ll use pasta wagon wheels ( different colors ) for a math counting and sorting activity. 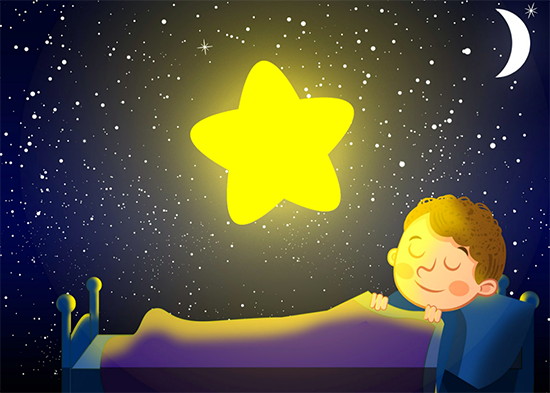 We’ll play “Where are the Whiskers” — a circle time activity to encourage the children to identify rhyming words. Weather permitting we’ll take a walk around our playgrounds and look for signs of Spring! We’ll make beautiful cherry trees full of pink blossoms! Pre-K 3 is having a wonderful time at school!! We celebrated the arrival of spring!! We finished reviewing the letter T – we had so much fun making our letter T projects and working hard on our letter T worksheets. We continue to practice our numbers 1 to 8, along with reviewing our colors, shapes, days of the week, months of the year and our birthday month! We will begin the letter U – look for our letter U projects. Our new song is – “ Head, Shoulders, Knees and Toes” – we have so much fun doing the movements to this song!! We continue to practice our manners, sharing, taking turns, and being kind and considerate to our friends! The children are eagerly awaiting the warmer weather – cannot wait to be on the playground again – so much fun being outside!! We hope everyone enjoyed the snow and the extra time with their families. Due to the days off we missed some of our planned activities; therefore this week’s plans look less than usual because we will be completing missed work from last week. 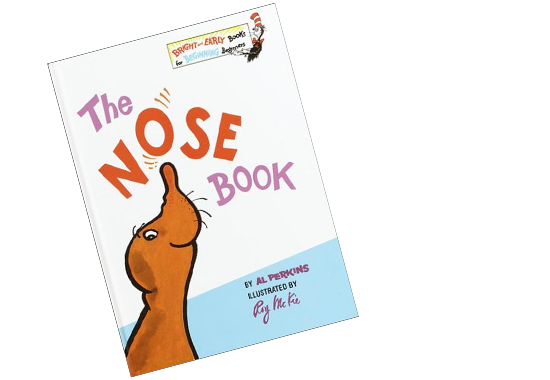 Theme of the Week: The 5 senses: (focus: smell (continuation from last week) & introduction to Nutrition. Theme of the week: First Day of Spring…… Even though it doesn’t look or feel like it!!! Math: reviewing the shapes diamond,triangle, square and circle and grouping them accordingly. We’ll review letters A-T and finish our letter U worksheets and projects. This week’s letter is V and we’ll make colorful vases, bright volcanoes and bunches of vegetables! We’ll make vegetable soup ( carrots, celery, peppers, cucumbers ) and enjoy this healthy snack together! With baking soda, white vinegar and red food coloring we’ll make our own exploding volcano! We’ll review positional words, syllables and use fresh vegetables for a sorting and patterning activity. Pre-K 3 is having a great time at school – even with the school snow days! We continue to practice our colors, shapes, and numbers. We are working on the number 8. This week we celebrated St. Patrick’s Day we delicious green treats!!! We continue to practice our manners, sharing, taking turns, and being kind and considerate. We will work on our letter T projects, look for our tractors, turtles, and name trains!! We will read a fun book about the wind . We will also begin the letter U. Spring begins on Monday!! Remember to wear your smile to school!! Math : we will be hiding shamrocks throughout the room and have the children play hide and seek then count the shamrocks. We’ll read The Wind Blew by Pat Hutchins and together do a comprehension and sequencing activity. We’ll learn about the wind ( how we know it’s windy ) and do a simple science experiment ( using straws and our breath to move feathers, balls, paper etc.). We’ll review letters A-T and begin lessons on the letter U. Look for our projects on what lives underground and under the sea. 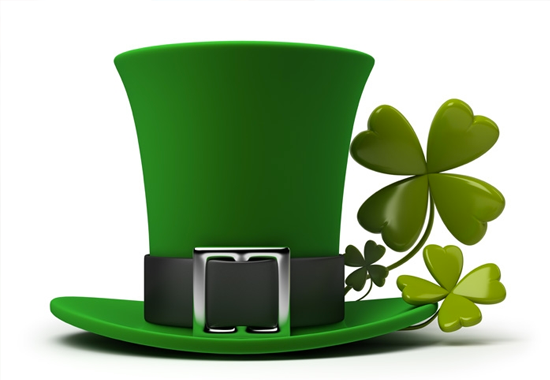 We’ll celebrate St. Patrick’s Day with with shamrock math, stories ( St. Patrick’s Day by Gail Gibbons, It’s St. Patrick’s Day by Rebecca Gomez and Looking for Leprechauns by Sheila Keenan) and a party on 3/17 with green bagels and shamrock cookies! You are loud. You are noisy! You tear at my cap! But March you are fair. Now Spring’s in the air! Pre-K 3 is having a wonderful and exciting time at school! We finished with the letter S – we had so much fun making our letter S projects – our stars, number snakes, and spotted snails turned out great!! We continue to practice our colors, shapes, and numbers. We are working on the number 8 and reviewing our numbers 1 to 7. We continue to celebrate Dr. Seuss’s birthday and are enjoying reading his books! 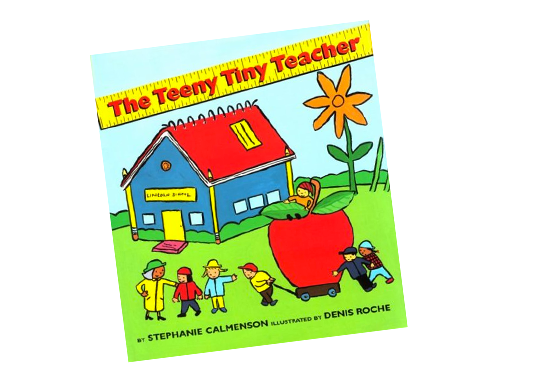 Next week, we will start the letter T, look for our fun letter T projects! Hopefully, spring is on the way! Remember to wear your smile to school!!! For Wednesday: ‘Green Eggs and Ham’. 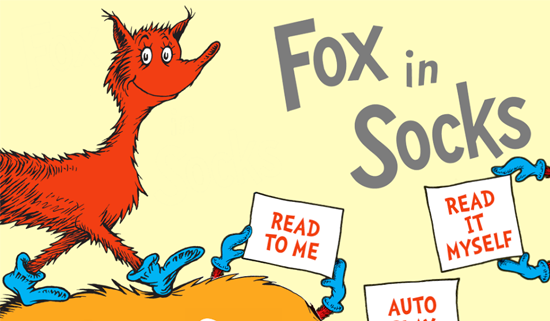 This week we will be celebrating Dr. Seuss’ birthday! On Wednesday we will read the book Green Eggs and Ham and have a special green egg snack. We have some exciting activities below for this coming week. Please keep in mind that we will be having our green eggs and ham breakfast on Wednesday Celebrating Dr. Seuss week so if you do not wish for your child to eat those items please let us know in advance. Math: reviewing all of our shapes. Majority of our class is able to identify circle, square, and star shapes . Please practice other shapes at home if possible. 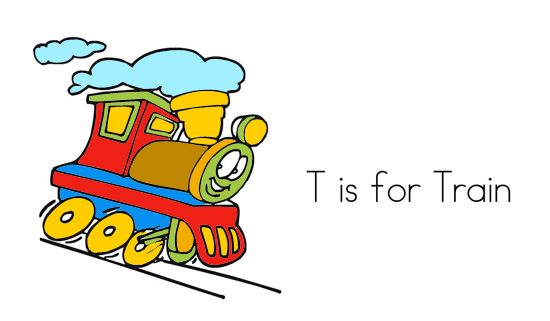 This week’s letter is T and we’ll make “name” trains, tractors and turtles. We’ll sort, count and graph different kinds of transportation ( land, sky and water). We’ll practice counting and number recognition with colorful tulip cards ( count and clip). We’ll have a tea party ( water, juice and crackers ) and Show and Tell on Wednesday 3/8. Please ask your child to bring in something beginning with the letter T.
We’ll practice writing ten, twelve and twenty and our names. Last week we enjoyed our Dr. Seuss party and we were happy to be outside on the playground! Pre-K 3 is having a great time at school! We finished our study of the letter R – we had so much fun making our letter R projects – our rainbows, rabbits, and robots turned out so cute! We continue to practice our colors, shapes, and numbers. We will continue to practice our numbers 1 to 7 and introduce the number 8. At circle time, we practice the days of the week, months of the year, sing our songs, and discuss the upcoming spring season. Next week, we will start the letter S. Look for our letter S projects – our spotted snails, number snakes, and stars. 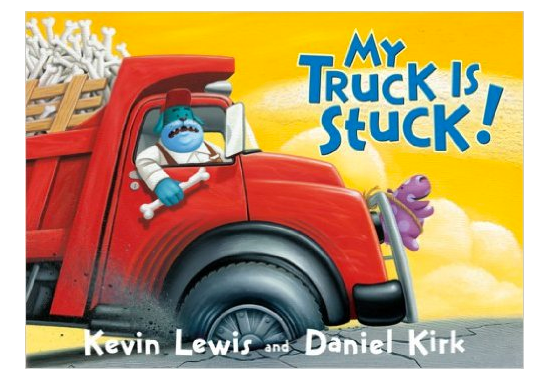 We will celebrate Dr. Seuss’s birthday by reading his wonderful rhyming stories. We will make Cat In The Hat projects and have a Cat In The Hat snack! Hopefully, the weather will get warmer, and we can play on the playground with our friends very soon!